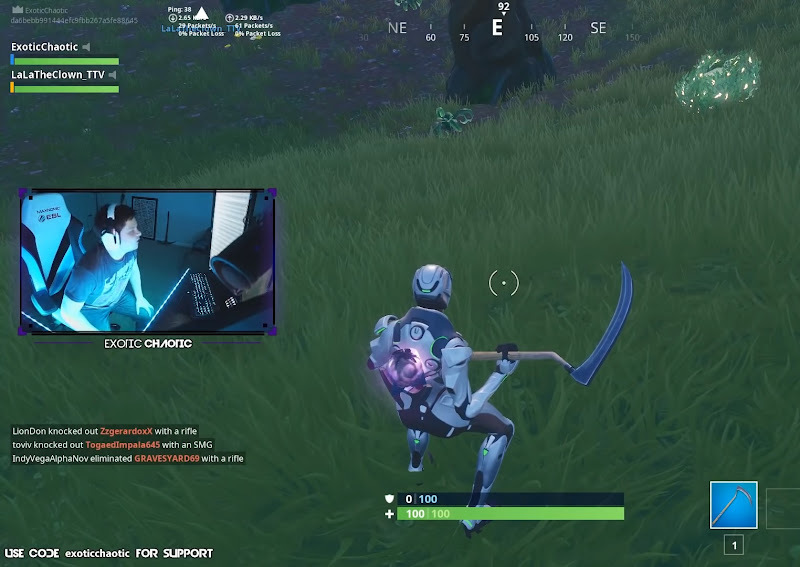 A “Fortnite” streamer was stunned when he saw a massive donation of $75,000 during a stream early last week. The surprised streamer who is known as “ExoticChaotic” logged into his PayPal account immediately to check the transaction. And could not believe his eyes….and his good luck! Apparently, a fellow streamer known as “KingMascot” had donated the money. Both the streamers were friends and KingMascot was aware of the financial trouble his friend was facing which led him to monetary assist. As for KingMascot, he apparently has money to spare as "an early investor in bitcoin" who "now trades stocks,"
Such huge monetary donations are rare on Fortnite but this is definitely not the first time. For instance, Tyler “Ninja” Blevins once received a donation of $40,000 from one person while in 2014, an anonymous benefactor was known to gift large sums, seemingly at random, to a variety of streamers. This being said, check out the video of ExoticChaotic’s reaction upon getting the news of donation here.